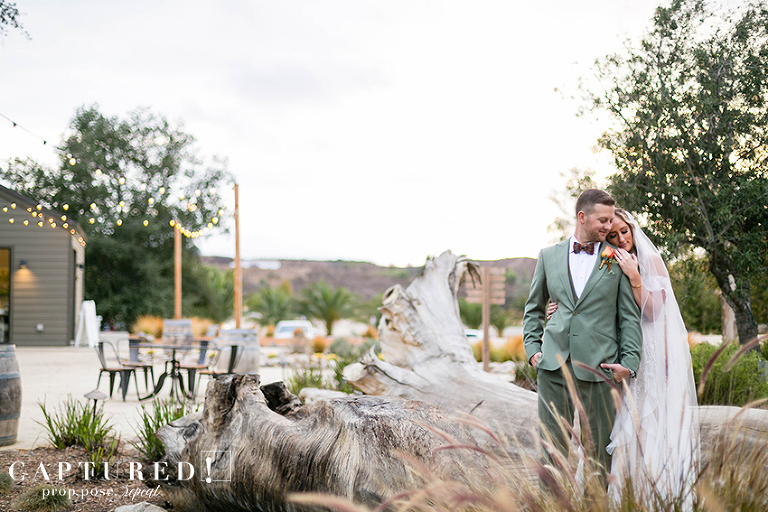 Alexa and Alex’s wedding at Galway Downs in Temecula, CA was definitely one to remember! 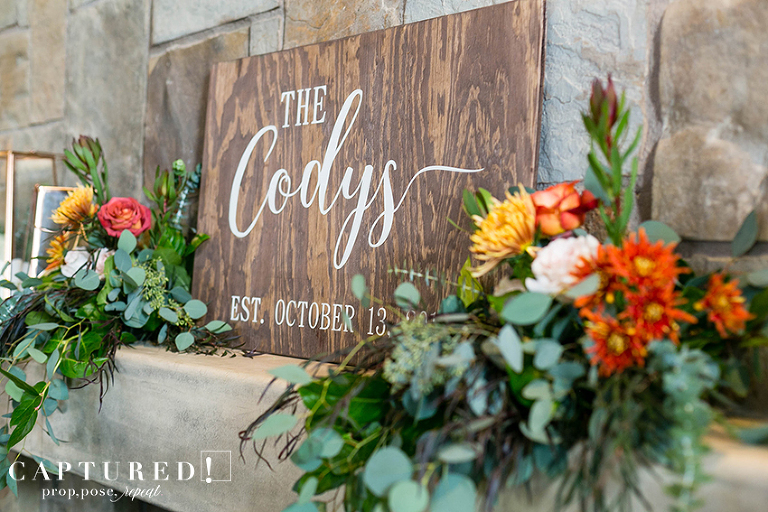 Their wedding incorporated so many different shades of green, with accents of orange, pink, and gold sprinkled throughout the reception. 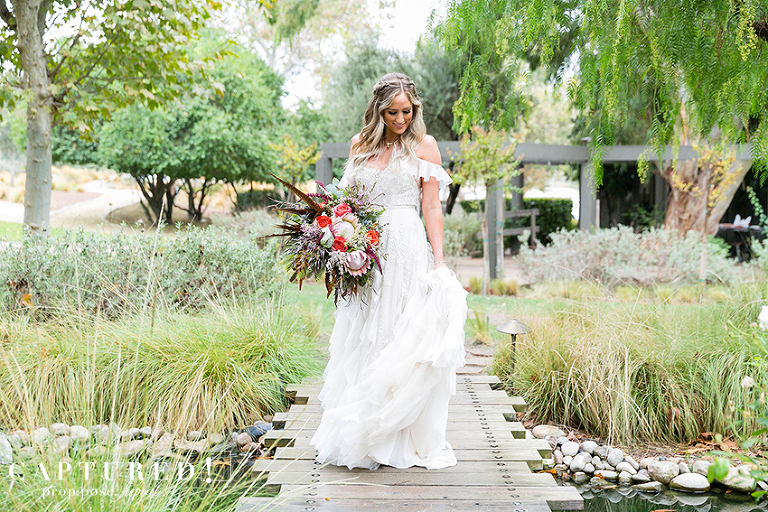 Alexa and Alex’s industrial wedding was STUNNING and we were so happy to be there! Galway Downs has a wooden slat wall that is amazing for our open air photo booth! And after adding this beautiful floral by Events by Floral Sensations, it was perfect. Congratulations again, Alexa and Alex! 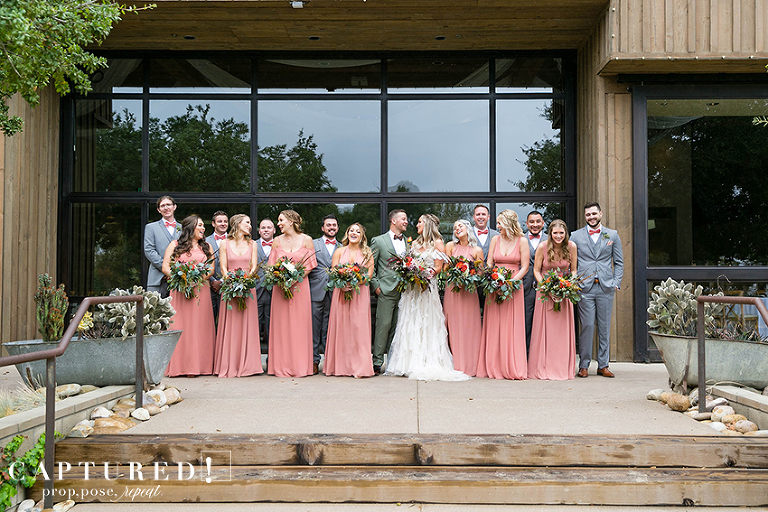 We were so happy we got to be apart of your day! !